Watch live on Sky Sports red button and the mobile app from 2.55pm on Boxing Day. Swansea manager Graham Potter will check on the fitness of Wilfried Bony after the striker lasted an hour of the 3-2 defeat at Hull. Bony is still on the comeback trail after recovering from an anterior cruciate ligament injury but found the net to open the scoring at the KCOM Stadium. Potter will have to decide between Oli McBurnie and Bersant Celina if he needs an alternative to Bony after both came on as substitutes against Hull, with Celina scoring the final goal of the game. Winger Daniel James returned from injury to make the squad at Hull but did not make it off the bench and will look to feature against Aston Villa. Villa will definitely be without Manchester United's on-loan defender Axel Tuanzebe who has been ruled out for several weeks with a foot injury. 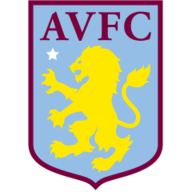 Tuanzebe has been paired with James Chester in the heart of the Villa defence but sat out the 3-2 home defeat by Sky Bet Championship pacesetters Leeds on Sunday. James Bree deputised at centre-back against Leeds, making his first appearance since early October as Villa let a 2-0 lead slip. Manager Dean Smith will have to consider whether to recall Tommy Elphick from his loan at Hull once the January transfer window opens. 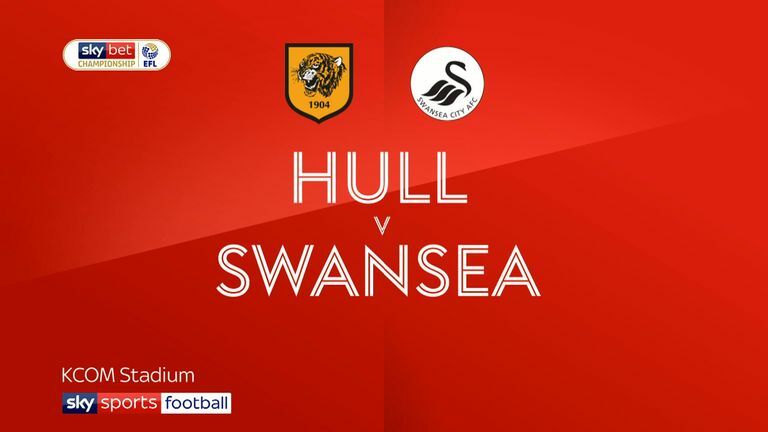 Highlights of the Sky Bet Championship match between Hull and Swansea. Swansea have won five of their last six competitive meetings with Aston Villa, although they lost their previous Championship game with them earlier this season; 0-1 at Villa Park. Four of the last five meetings between Aston Villa and Swansea City have ended in a 1-0 win; three in favour of Swansea and one for Aston Villa. Aston Villa's last win in Swansea came back in December 1971 (2-1), but they have since gone seven trips there without a victory (W0 D2 L5). Since 1990, Aston Villa have played on Boxing Day on 25 occasions but they have won just five of those games: in 1991, 1997, 1999, 2005 and 2016. Swansea have lost their last two Boxing Day matches by an aggregate score of 1-9 - they lost 1-4 to West Ham in 2016 and 0-5 to Liverpool last year. 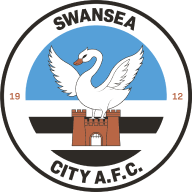 Swansea have lost their last five home league matches played on a Wednesday since a 3-0 win over Newcastle United in December 2013. 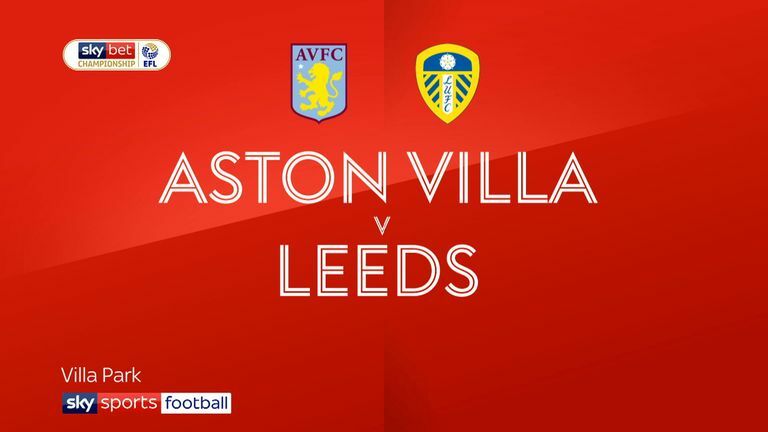 Highlights of the Sky Bet Championship match between Aston Villa and Leeds United. Two sides that will be feeling disappointed over Christmas after throwing away leads at the weekend meet at the Liberty Stadium. Swansea lost control against Hull in the second half, while Aston Villa completely fell apart defensively against Leeds. Both will be desperately to right some wrongs on Boxing Day, but I feel like this will be a draw.